'Cars 2' on Blu-ray & DVD November 1!. 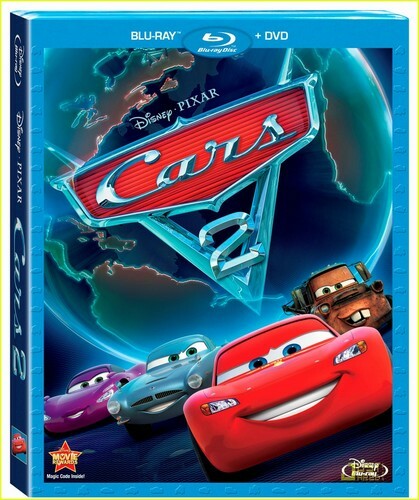 'Cars 2' on Blu-ray & DVD November 1!. HD Wallpaper and background images in the 迪士尼 club tagged: disney.